Looking for trade quality furnishings in a pinch? 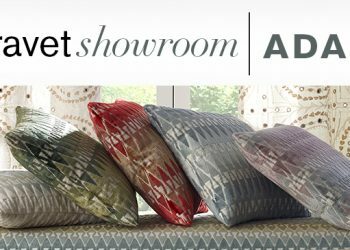 CuratedKravet.com offers the quick-ship solutions you need. 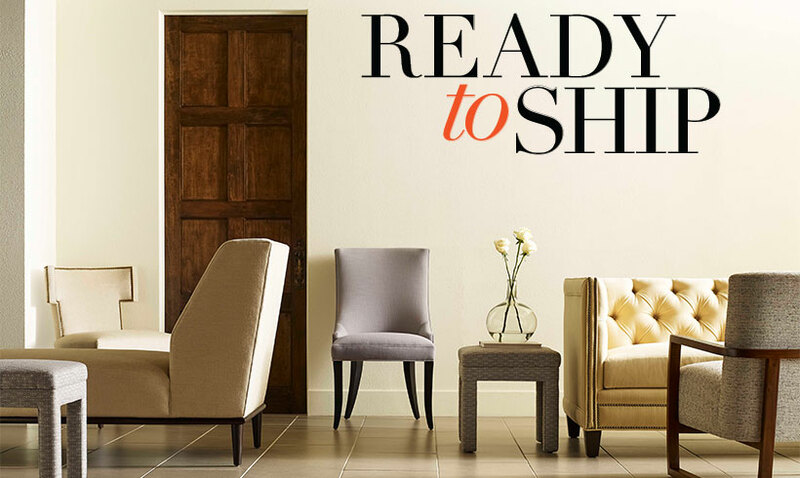 The Ready to Ship program includes chairs, sofas, occasionals and casegoods in a flash. 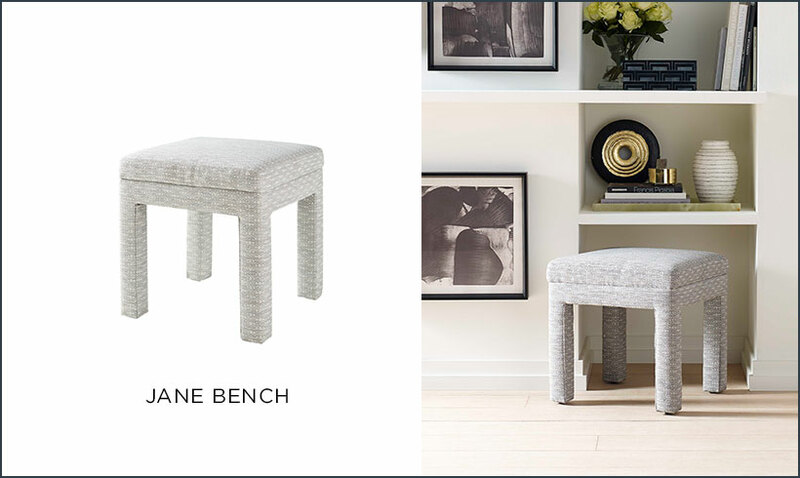 Learn more about this revolutionary program from the VP of CuratedKravet.com, Will Hunt Lewis. K: “Ready to Ship” sounds obvious enough- but what exactly does that mean for designers who are looking for fast furnishings? WHL: Our Ready to Ship upholstery program provides quick solutions for designers needing Kravet quality bench-made American furniture fast. 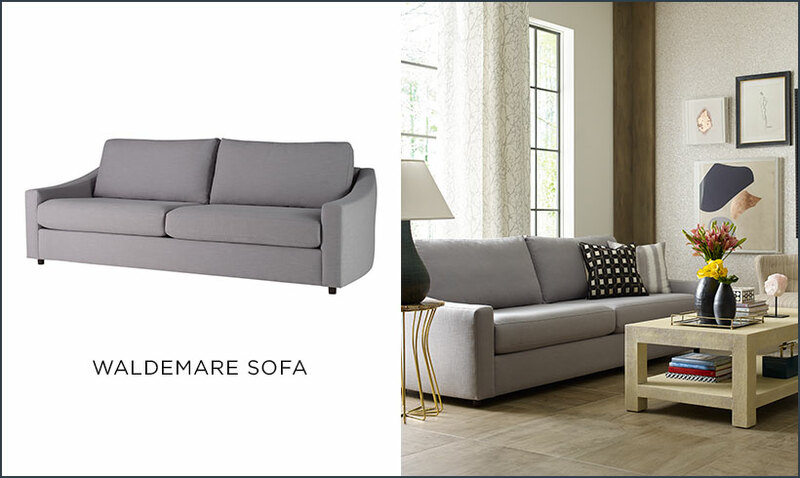 Our more than 30 styles are boxed and ready to ship from our warehouse in North Carolina, so there’s no need to panic when you have a project that demands top quality upholstery in a pinch. 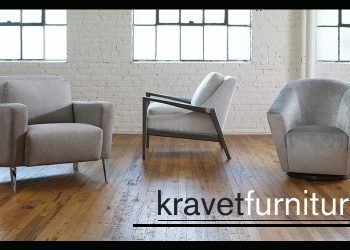 K: What is the difference between Ready to Ship furniture and the other furniture offerings from CuratedKravet.com? 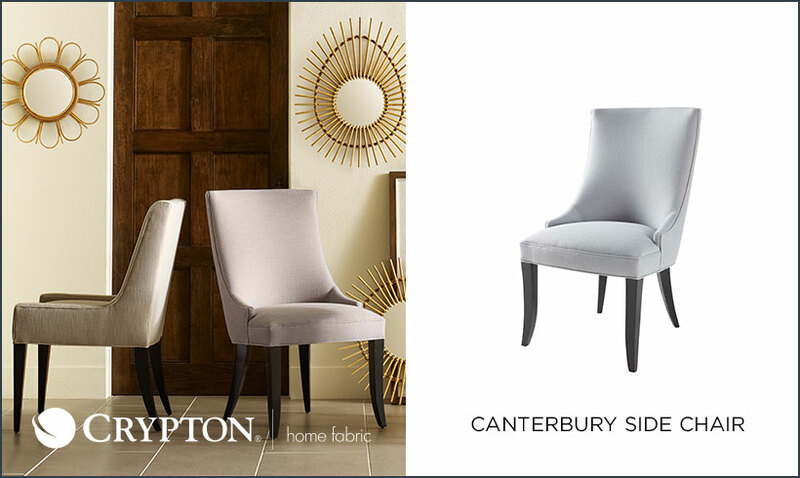 WHL: We offer countless options in upholstery and case goods in the CuratedKravet assortment, but our Ready to Ship program consists of a selection of our favorite Kravet furniture frames paired with popular Kravet fabrics, stocked and ready for shipment to you or your client. K: How do you source the product for the Ready to Ship program? WHL: All of the upholstery from the Ready to Ship program is from Kravet Furniture, so it’s all top quality bench-made American furniture. 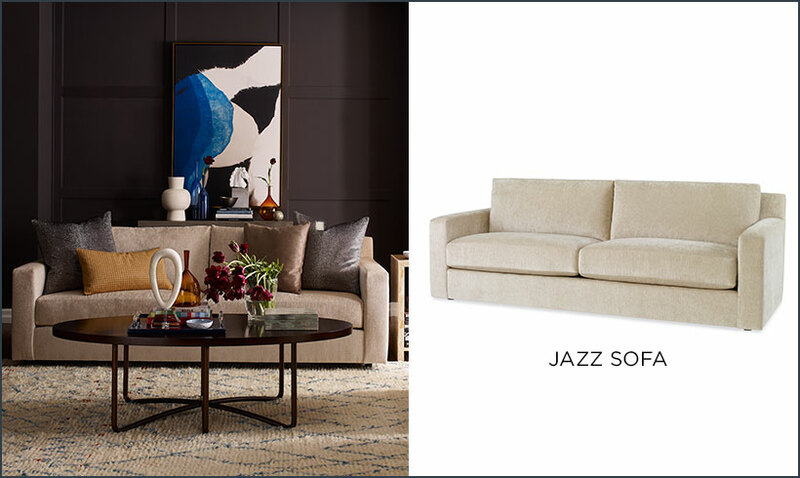 We select a wide assortment of frames which we manufacture and stock to fulfill all of your deadline driven upholstery needs, from sofas and chairs to headboards and ottomans. K: Where did the concept of Ready to Ship come from? Were you hearing from the design community that there was a hole in the market? 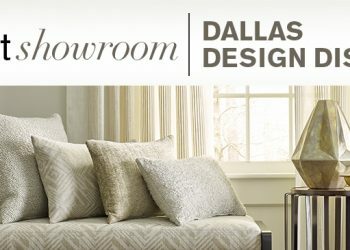 WHL: As we were preparing to launch CuratedKravet.com, we spoke with many of our customers to determine what obstacles they faced when sourcing for their design projects. We learned from them that one of their biggest challenges was the lack of options for custom quality furniture without the wait. While there are retailers in the market that may offer in-stock upholstered furniture, there are few to no options for bench made upholstery produced in the USA that is manufactured and stocked, without the normal lead time custom furniture requires. That’s why Ready to Ship is such a good resource for designers working on a deadline. K: What’s next for RTS? Anything new on the horizon designers can expect? K: Performance products are a number one priority for many designers these days. 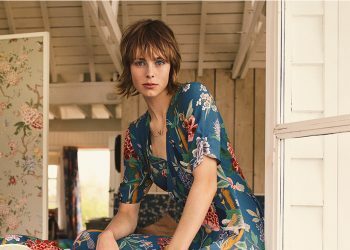 How is CuratedKravet.com responding to that need? 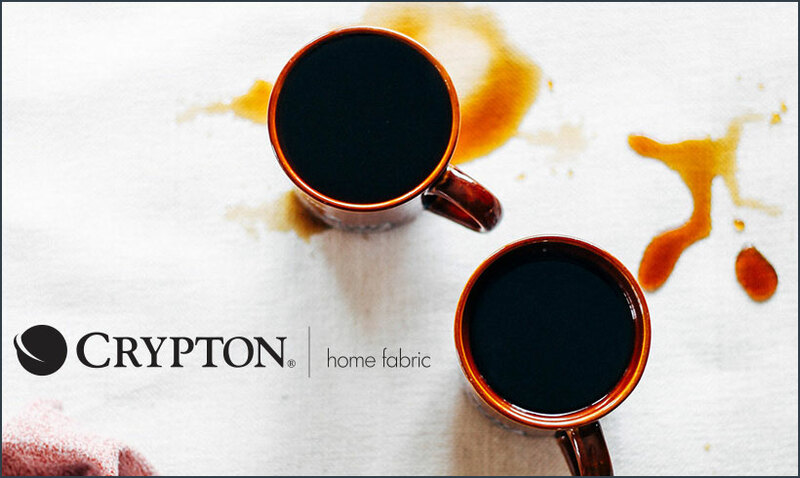 WHL: Several of our Ready to Ship styles, including three dining chairs, are upholstered in Crypton Home fabrics, so we have solutions for your high traffic households! 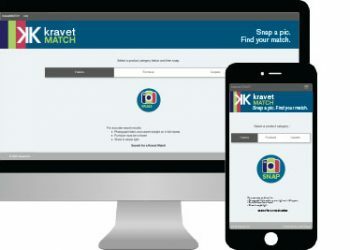 K: On CuratedKravet.com, you can search by ship lead time. Can you briefly explain the difference in the ship times? WHL: The ship speed filters help you sort product by how fast it can be ready to head your way! Some product takes a bit longer to ship, like made to order designs, or occasionally a product may be temporarily out of stock, so we take care to update these filters so you can accurately know the availability of a product when sourcing for your clients.